Hyderabad - Srimanthudu is another class and action movie for mahesh babu. 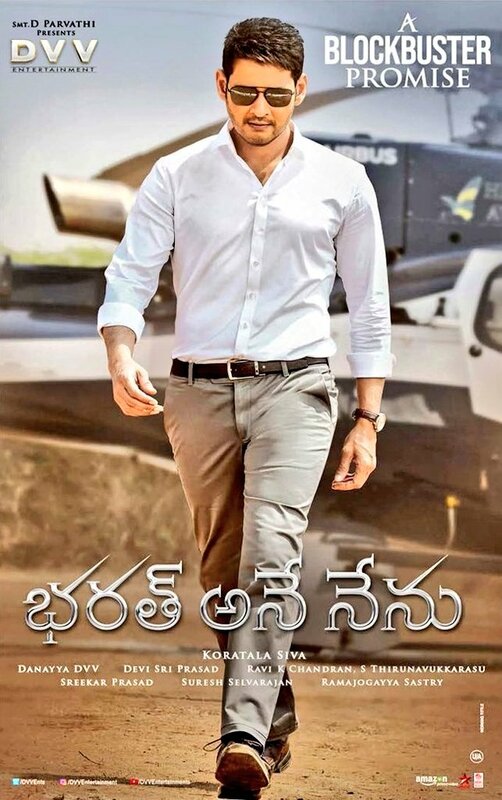 It took terrific at box-office with collecting 160+ gross and 90+ crores share, Second highest in tollywood after bahubali. Now same pair is coming under murgadoss direction who gave blockbusters for vijay in Tamil like thuppaki and kathi. Below are the video songs, Watch and enjoy. Source - Courtesy - Maheshbabu youtube channel.